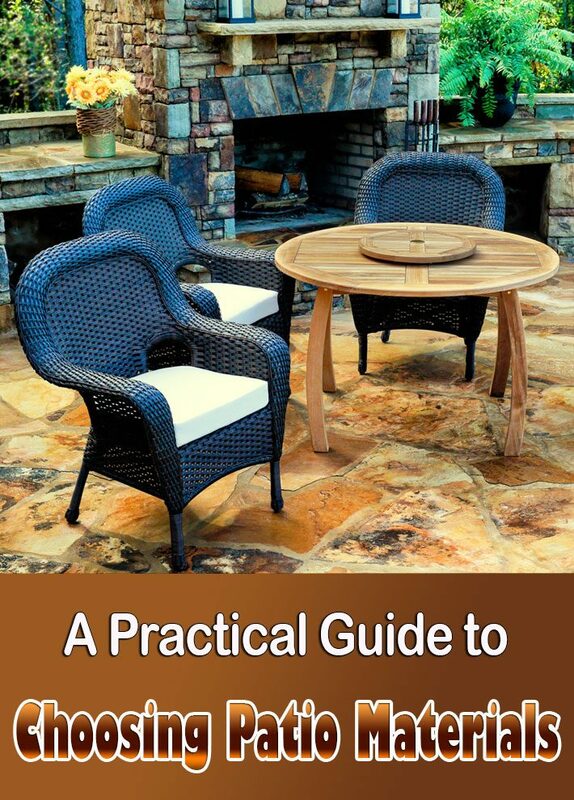 When it comes to patio materials, patios are made of pretty much one of six basic materials. 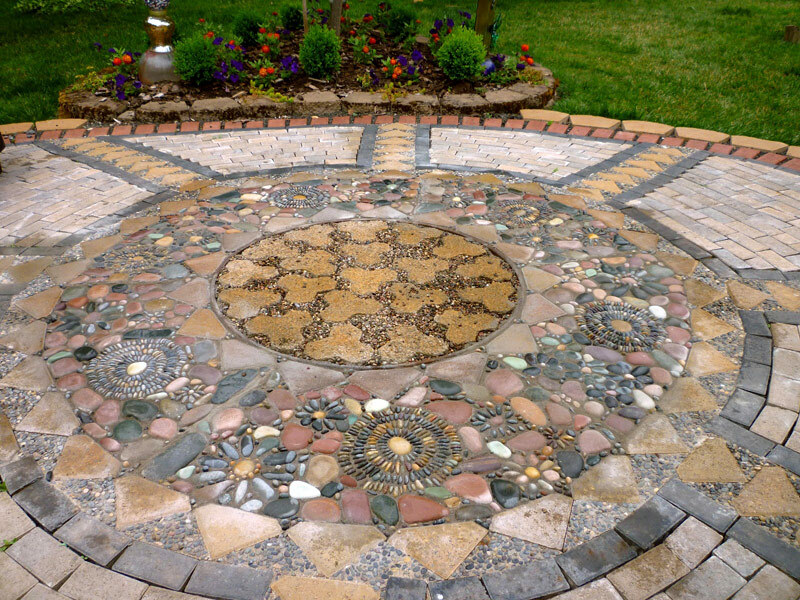 It’s what you do with these materials that can give your outdoor surface an individual look or personal expression. The patio material you choose will be determined by personal preference, the location of the patio, your budget, and the size of the outdoor space, and what’s available in your area. Before starting a patio project, check into local building codes for setback and other requirements. For thousands of years, brick has been made by firing a mixture of clay and other materials in a kiln. It is sturdy, lasts a long time, and has a neat, classic look that goes with many landscape and architectural styles. Versatile, it can be used for patio floors along with pathways and as edging. It works for both formal and rustic landscape and house styles. The large, flat slabs of stone are usually 1 to 3 inches thick and are identifiable by their irregular shapes. 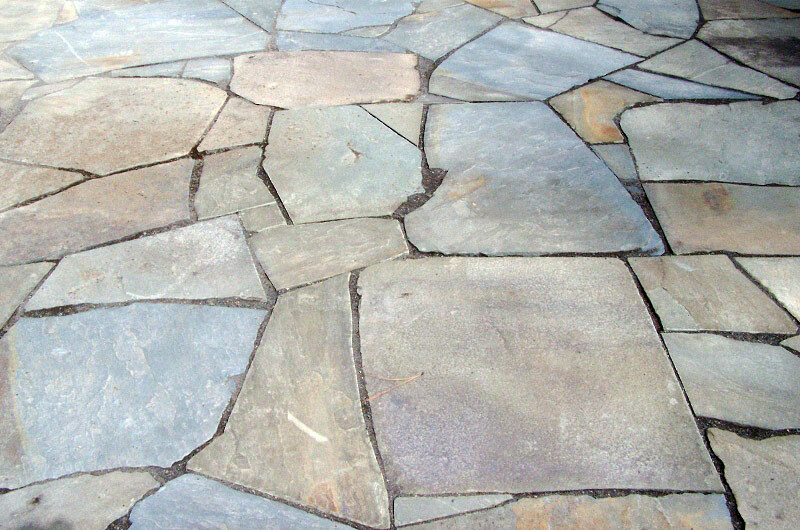 Flagstone has a slightly roughened surface, which will provide good traction when wet. 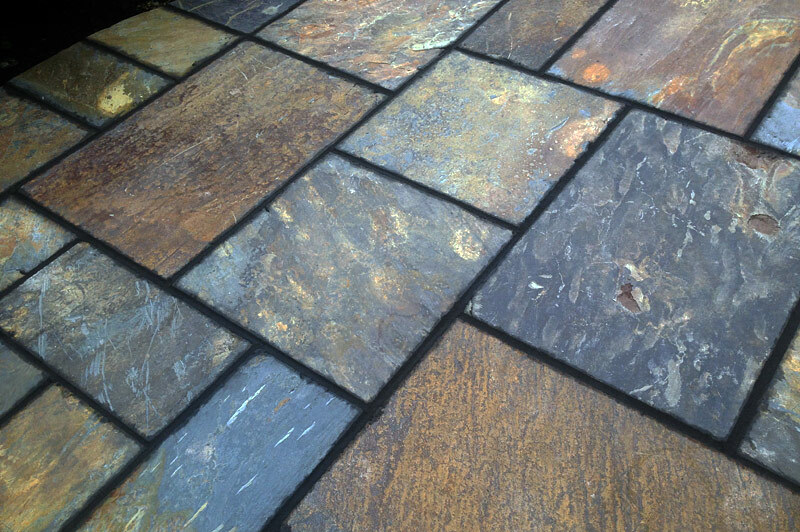 For patio flooring, flagstones need to be at least 1½ inches thick and should be laid directly on soil or a bed or sand. 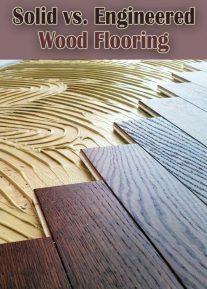 Thinner slabs can also be used, but will need to be laid in concrete or wet mortar to prevent cracking. At one time, concrete pavers were primarily available only in blah gray or off-pink squares, which made them look somewhat institutional. 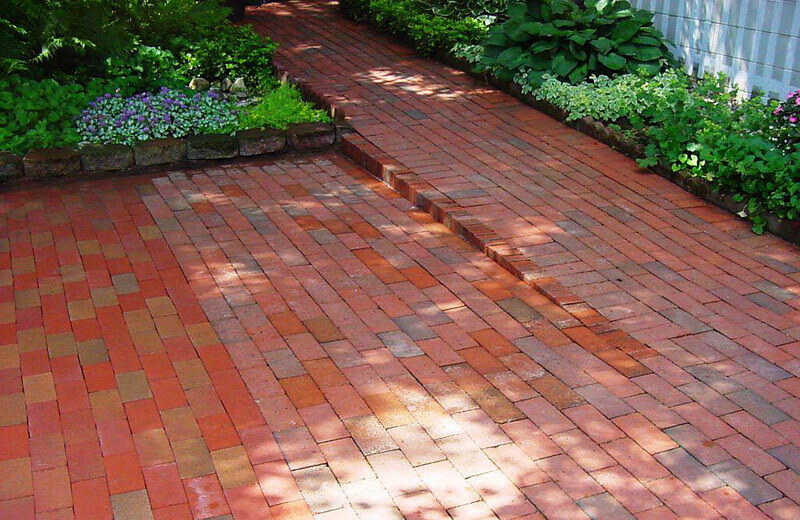 Now available in more natural-looking colors and textures, pavers can be made to look like brick, cobblestones, or cut stone. 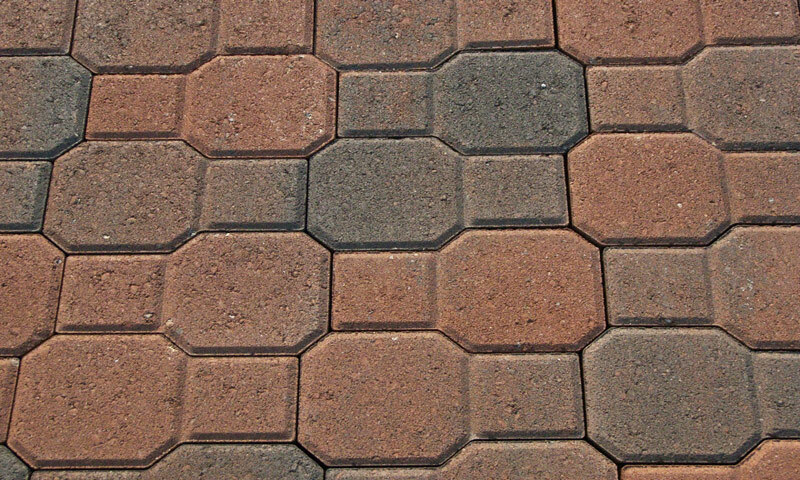 Interlocking pavers fit together like puzzle pieces and don’t need grout or mortar. 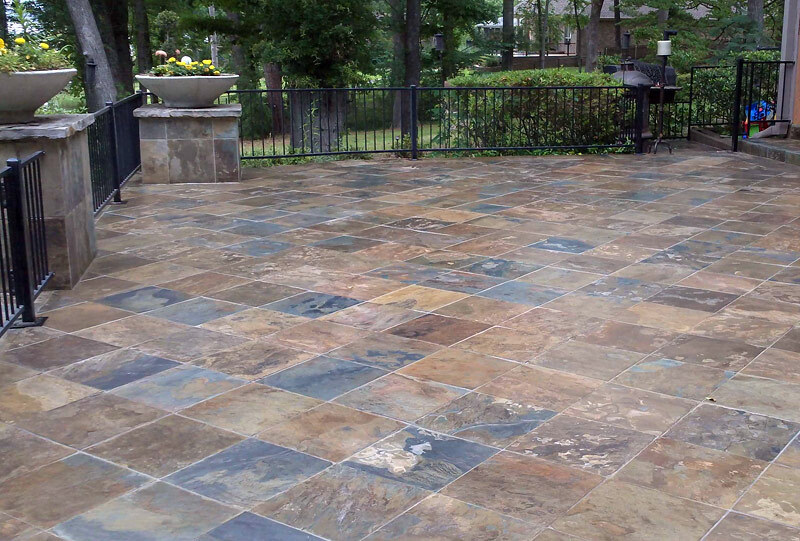 It’s best to use unglazed ceramic tile for a patio floor, leaving the glazed decorative tile for edges and accents. 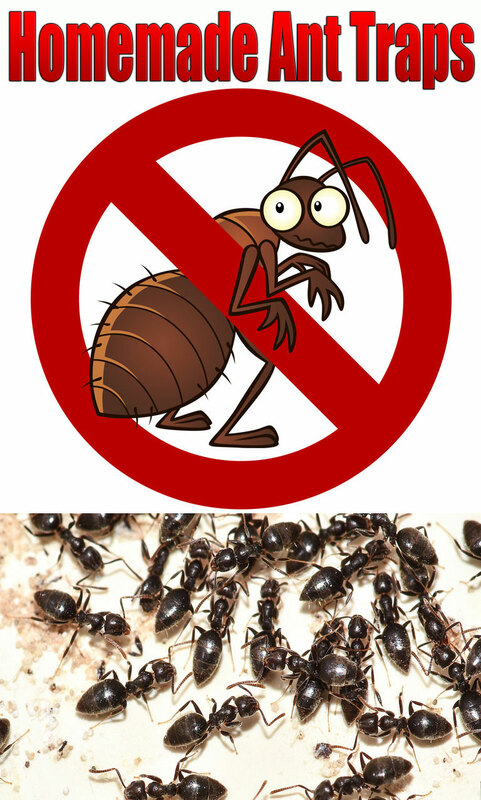 Glazed tile has a smooth finish, and when it gets wet, can create a slippery, unsafe environment. Porcelain: Fired at a high temperature, these tiles are stain resistant and tough. Terracotta: Rustic looking, but porous and best for mild climates. Quarry: Textured tiles that offer traction without too much unevenness. Sealers and coatings or enhancers will protect outdoor tile from stains, wear, and moisture, while retaining or enhancing their natural color. 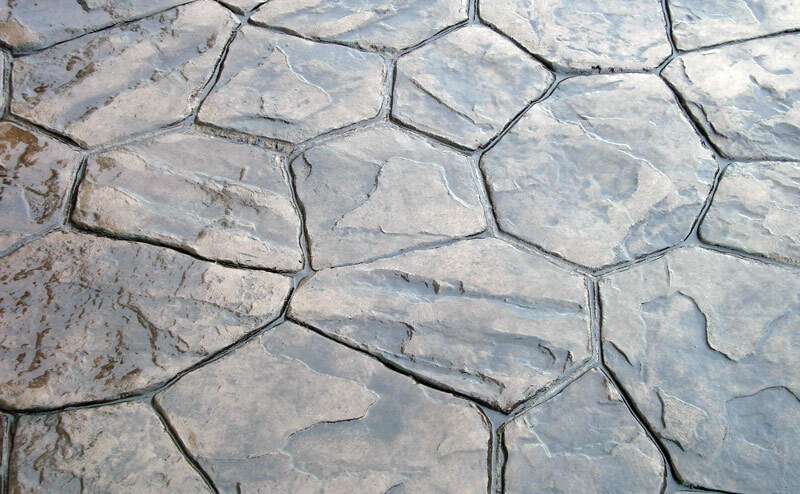 Also known as stone tile, cut stone is similar to flagstone although it is cut into square or rectangular shapes. 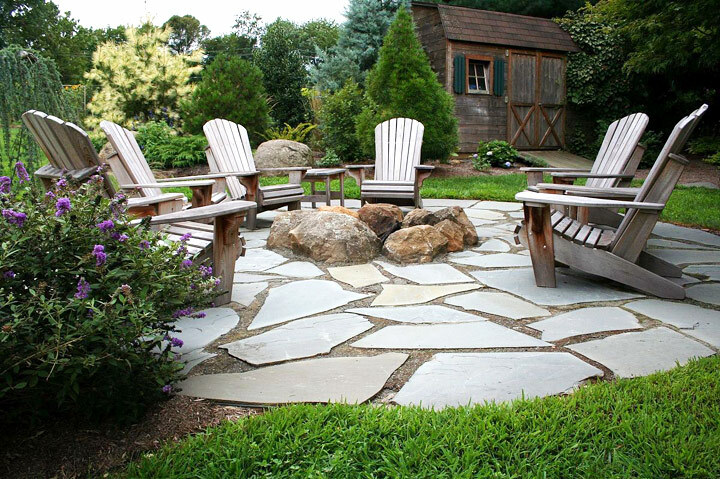 Because of its geometric form and layout, cut stone is used for more formal applications than uneven flagstone. It has smooth faces and square edges, and can be laid in even rows or spaced apart, with a ground cover or loose material filling the gaps. Cobblestones, or stone blocks, are also known as Belgian blocks. Cobbles are usually used in small areas or as edging for other materials, like brick, granite, or flagstone. Once considered a choice strictly for side yards or small areas, loose materials are gaining in popularity for patio surfaces, especially in regions that are experiencing drought. Why? Homeowners and dwellers are replacing thirsty lawns with more water-wise alternatives, which includes loose materials. 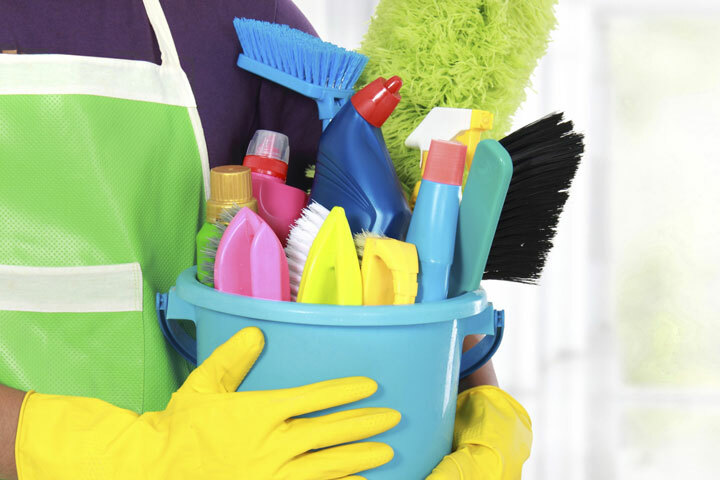 They also are easy to work with and fairly inexpensive. Mixed materials can break up a large area, creating more visual interest than just one material. Combinations are endless, although should be well-planned and not haphazard. 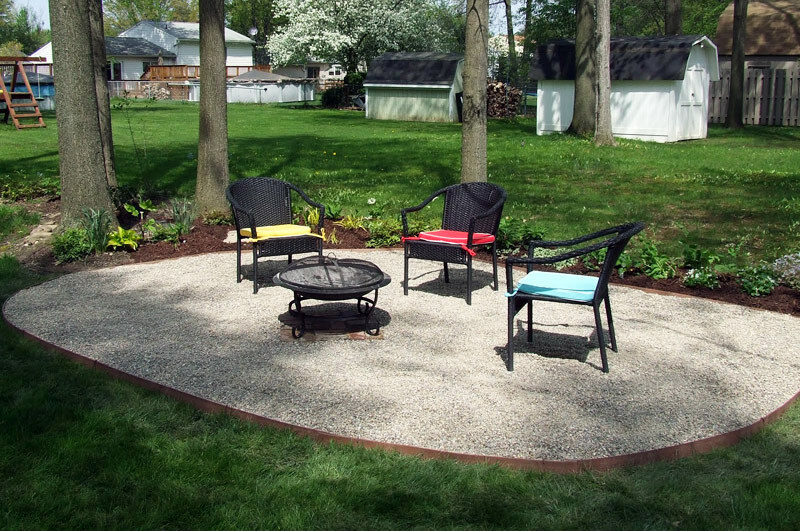 Materials can include brick, concrete, flagstone, pea gravel, pavers, and tile.